This post is long overdue, my friends! Truth be told, although it’s a very common question asked of me, it’s hard for me to consolidate a specific skincare routine for you all. 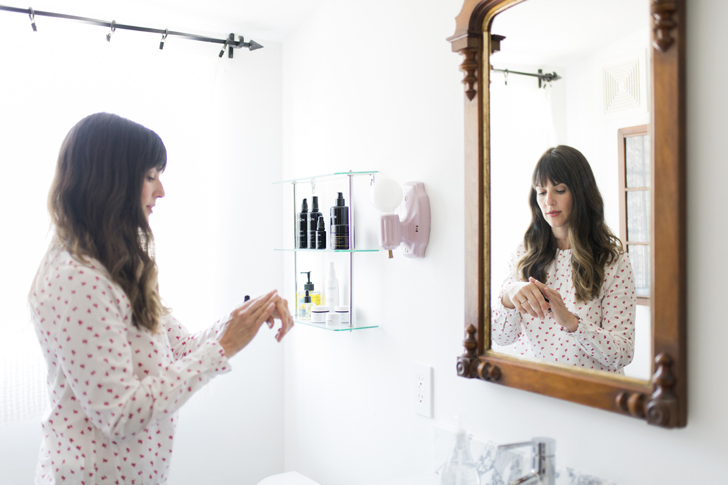 Given that I spend so much time researching and trying skincare, my bathroom vanity is like revolving door…products in, products out, rinse and repeat. However! I do have those tried-and-true products that never fail me. 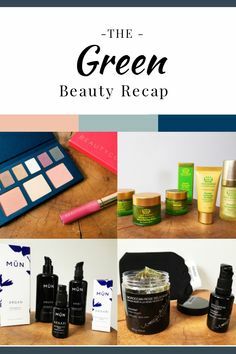 In fact, if you check out my last skincare routine post (made in 2015 WHERE DID THE TIME GO), you might notice several products are still in rotation 3 years later. And the coolest part? Since it’s Memorial Day weekend, most of these items are discounted for the next few days! So what are we waiting for? Let’s get rolling. When I wake up, I’m all about invigorating my skin so I use either an exfoliating mask or an exfoliating cleanser. My exfoliating mask of choice is the True Botanicals Resurfacing Mask. This is a chemical exfoliation mask (as opposed to a physical exfoliator), and the process is very similar to the Body Radiance Mask I recently wrote about here. What I love about this mask is that it really minimizes my pores and makes my skin glow in such a short time. I put this mask on my face, go downstairs, start some water for my tea, and then rinse it off. (2-5 minutes is the recommended time to leave the mask on.) Boom, glowing skin. I do this every other day or so. On the other days, I wake up and use an exfoliating cleanser. Tata Harper Regenerating Cleanser (all purchases over $150 get a free glam bag this weekend at Citrine!) has been a long-time staple of mine. You apply it to a dry face and it gently exfoliates and clarifies the skin. Fresh enzymes, clays, essential oils, and microspherical apricot seed powder make this quite a lovely product and it’s gentle enough to use every day. After I cleanse my face, I use a toner. 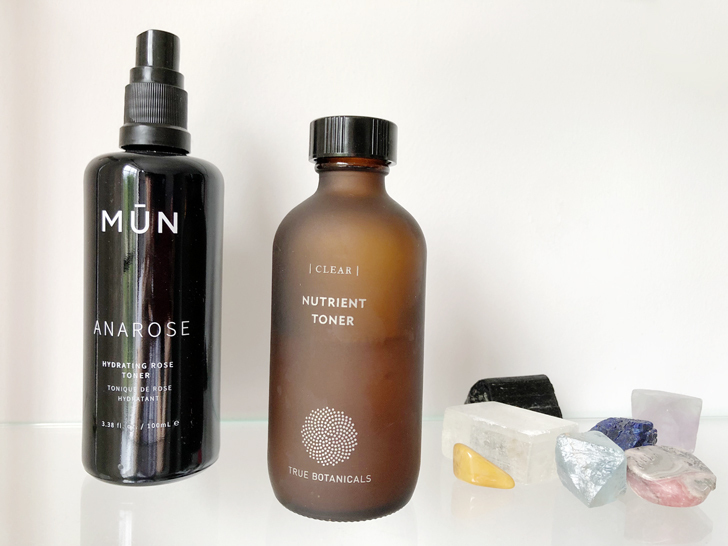 My two favorites are the MUN Anarose Toner, which I’ve talked about ad nauseam, and one that I’ve been reaching for a lot lately, the True Botanicals Clear Nutrient Toner. The MUN toner is calming, balances the skin’s pH level, and I love the ingredients: rosewater, hyaluronic acid, and willow bark extract (which contains natural salicylic acid). I’ve used it for years and don’t see myself stopping. However, the True Botanicals toner is absolutely fantastic for congested or acneic skin. Designed to remove bacteria and impurities under the surface, it eliminates congestion and clears acne, yet is not drying. How do that even work? Burning questions, y’all. This toner also has willow bark extract, as well as olive leaf extract, and sandalwood hydrosol. I LOVE this toner in the warmer months and/or when my skin just feels congested or icky. It’s the type that just feels active when you put it on. After I tone, while my skin is still damp, I apply my moisturizer, which is almost always an oil of some kind. Here are my favorites. My #1 moisturizer that has yet to be eclipsed by any other product is the Maya Chia Supercritical Chia Oil. I could write paragraphs about this stuff. Here’s the deal – if I had to describe my biggest skin issue, it would be that it oftentimes feels, for lack of a better term, suffocated. 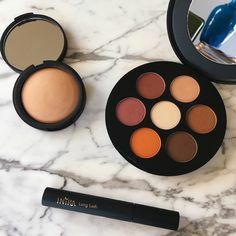 So many products are just too much for my skin, resulting in my pores feeling all smothered and stuff. (Give my pores some space, yo!) With that being said, I am always looking for products with a minimal amount of ingredients to reduce the possibility of said “suffocation.” This oil by Maya Chia contains chia oil with a 2% essential oil fragrance blend that is light and citrusy. That’s it. My skin loves it. It’s so lightweight yet incredibly hydrating…I blow through bottles of this little wonder. High in vitamin B3 and Zinc, it smooths, refines, and just makes my skin seriously happy. This oil would work for anyone, but if you have sensitive, reactive skin, I highly recommend this! Next up, MUN Aknari Serum, which is an oldie but goodie. Only 3 ingredients in this one – prickly pear seed oil, argan oil, and rose flower oil. Rich in fatty acids and vitamin E, this serum smooths and repairs skin and is all-around lovely. If you love the scent of rose, you will go gaga over this one. A new addition to my arsenal (and another product by Suki) is the Balancing Oil. This one is fantastic for any combo/oily friends out there because it does just what it says. It balances. If you have oily skin and are afraid of using an oil, first off, DON’T BE, and secondly, use this one. It absorbs so quickly, sometimes I can’t remember if I put it on. I have been reaching for this on warmer days. After I apply one of those oils to my skin, I give it a few minutes to soak in and do its thing before my last step, sunscreen. 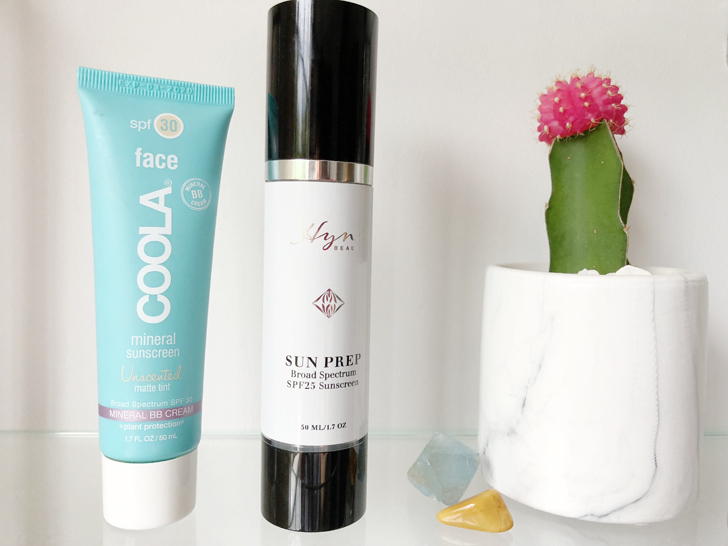 Now, I’ve tried a lot of face sunscreens and I do like a few, but these two are the ones I’ve been using the most this year. They are both totally different in the way they feel on the skin, so take notice. The first is the Coola Unscented Matte Tint SPF 30. I can’t figure out how this product disappears so quickly into the skin. It’s amazing. It comes out of the tube creamy, but when you put it on your skin, it immediately turns velvety and leaves no trace of tint or moisture. It just disappears. The product itself is tinted, but I don’t notice the tint on my face when I apply it. Normal-to-oily types, get on this one. It contains titanium dioxide and zinc oxide and is formulated without gluten or oxybenzone (hooray for our ocean reefs!). It is hypoallergenic, vegan, TSA-friendly, cruelty-free, and water-resistant for up to 40 minutes. On most nights, I cleanse with my beloved One Love Organics cleanser, but once in awhile, I like to do a good ol’ double cleanse with a little face massage. MUN Akwi Cleanser is my favorite oil-based cleanser because it leaves my skin cleansed, soft, and moisturized. Plus, it actually does rinse off completely, unlike some other oil-based cleansers. After cleansing, I tone with the aforementioned toners and then apply one of the oils all over my face and decolletage. I have one more oil to add to the mix when it comes to the evening. The luxury of all luxury, May Lindstrom Youth Dew. Specifically formulated to clear skin *and* address chronic dryness, this truly is gorgeous. I use this on nights when I’m feeling decadent and want to give my skin a spa-like experience. I do find that if I use this all the time, I get that heavy feeling on my face. But once in awhile in the evening? You can’t beat it. Some of my friends with the absolute best skin swear by this oil, but not gonna lie, it’s pricey. As for treatment beyond my cleanse-tone-moisturize routine, I love to add True Botanicals Vitamin C Booster to my oils. 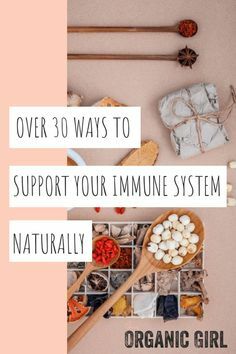 As some of you may know, Vitamin C is super unstable and can lose potency really quickly. However, when in powder form, it doesn’t activate until you add it to a liquid. Absolute genius. This powder helps to stimulate collagen and brighten my skin. I wrote in full detail about the booster and the Vitamin C potency issue here. I use it 2-3 times a week. On the nights I don’t use the Vitamin C Booster, I use Kypris Moonlight Catalyst which is a herbal retinoid formula. Made with pumpkin enzymes, this is the closest thing to conventional retinol without any of the bad stuff. It refines texture, enhances cellular renewal, evens skin tone, and doesn’t contain any essential oils, for those of you who can’t tolerate. One piece of advice – you must wash/rinse your skin the morning after. This product is potent and you don’t want it on your skin in the sun. Other products I use in the treatment realm are some of the Odacité Pure Elements. These are what I use for specific skin issues/problems, and you can read about my favorites here. Maya Chia The Eye Achiever is a roll-on oil blend that really helps to de-puff and smooth fine lines and wrinkles. I use this at night because it does take some time to soak in. 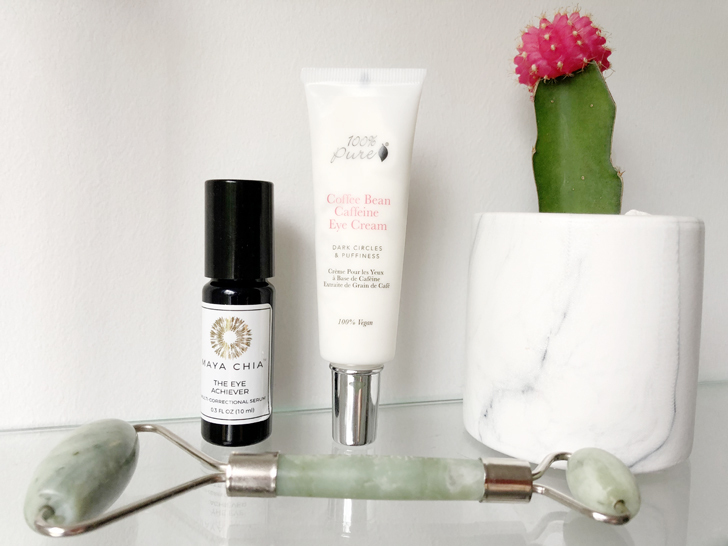 If you are looking for a great eye cream that is more of a traditional cream consistency and absorbs quickly, I absolutely love the 100% Pure Coffee Bean Caffeine Eye Cream. It smells so divine and makes my eye area feel smooth and plump. What about those mornings when you wake up, let’s say, after ingesting way too much sodium and/or alcohol and your eyes are so swollen you can barely open them? (Um, just me?) You simply must use the 100% Pure Bright Eyes Mask. OMG. So good. Place them under your eyes, leave them on for 10-20 minutes, and you’ll be shocked at how much puffiness/darkness disappears. Phew! I think that’s about it. As always, feel free to ask any questions in the comments section. Hope this has been helpful! So excited to see this! 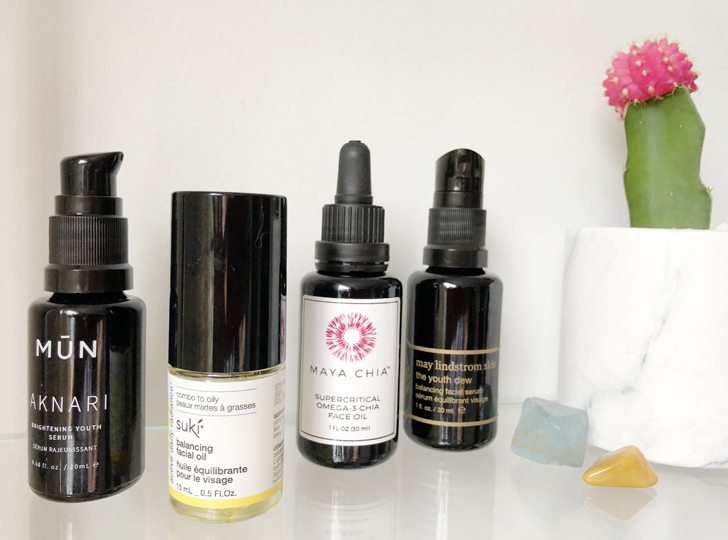 Since you love a few true botanicals products, I just have to ask – how do you feel their serum stacks up against others (in function and efficacy)? My “traditional” routine is alternating retinol and chemical exfoliants and sometimes it makes my head spin trying to find a green replacement routine. Well, if you are looking for a retinol-type efficacy, I would definitely go for their resurfacing moisture mask. I think it’s the most potent of all the True Botanicals products. The serums are fantastic in terms of function, but I got that same heavy feeling on my face that I get with so many other products. So, as for the serum, I didn’t use it long enough to see results, BUT if it performs like the rest of the line, you can’t miss. Any suggestions on what to do to fade an acne scar? It’s been bugging me for three years! How do you think the True Botanicals Renew Oil compares to the Maya Chia? I bought the Renew and really love it, although the price, not so much. But I like how light it feels and the lack of fragrance. I will say the Tata Harper resurfacing mask is the best product I’ve tried… maybe ever. It immediately makes me look better. I had some mild congestion around my nose and cheeks when I use the Renew Oil, which bummed me out because I love True Botanicals. I don’t have that issue with Maya Chia. Glad to hear you love the Resurfacing Mask! I also recently bought the One Love Organics face wash and the Maya Chia Eye Achiever and love them! 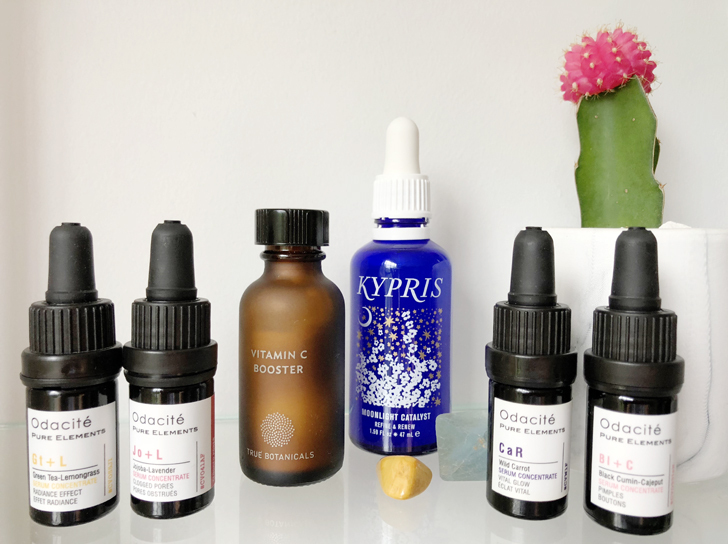 Can the Mun serum and the Maya Chia oil be used together or do you alternate them? So you don’t use anything with glycolic acid, your morning exfoliating routine is enough exfoliating? I LOVE Tata Harper’s regen cleanser. I recently bought the clarifying to try and I like it but will be going back to the regen for sure. And I agree, that True Botanicals tonic is amazing! Yes. my morning routine is enough. Also, have you tried Suki’s clarifying toner? I wonder how it compares to True Botanicals. Suki has a clarifying kit with small sizes. I might try that. Long time Whoorl beauty product lurker and, today, first time buyer…..to the tune of $230 thanks to this post (much to my husbands dismay I am sure). At 43 I need to start taking better care of my skin and I love the idea of moving into natural products. Thank you for being a gorgeous guinea pig for us all! how often do you mix in a mask? i have the may lindstrom problem solver (i think) and the laurel brighten mask. i use each one once per week and have been for a couple months. not really noticing anything grand. am i over or under doing it? I don’t have any major skin concerns. I’m almost 37 with no acne or fine lines. I do have a few dark spots I’ve seen come up in the last several months. I am doing sanitas brighten peel pads, and the masks I mentioned earlier plus the Acure brighten scrub. I rotate peel pad, mask, peel pad, mask, peel pad, scrub through the week. I’ve noticed no lightening in the spots. I actually think they’ve gotten darker. I’d love any other recommendations! I’ve been using the Problem Solver once a week for a few months and haven’t seen anything grand either…. Less congestion/acne congestion. I think the key for me is going to be the daily morning exfoliating routine like you mentioned. Looking forward to trying the Hynt spf as a less expensive alternative to nutrient day cream. Once I finish up my current bottle of c-firma I will try the vitamin c powder as well! Have you tried maya chia’s super couple?? I share your love for the super critical chia oil but always feel like I may be missing out on something by not using super couple instead. 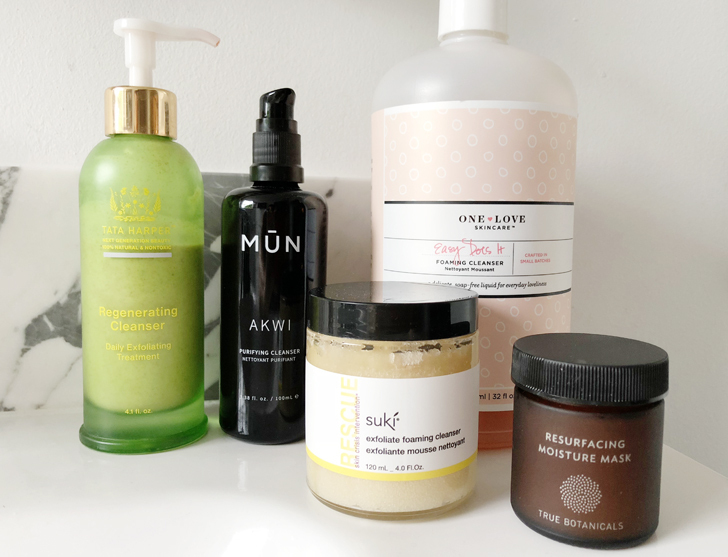 thank you SO much for taking the time to post your review on our award-winning exfoliate foaming cleanser & balancing facial oil & a special shout out to our friends @ Aillea who introduced you to some of our fave suki products. we are thrilled you enjoy it so much & are including it in your morning routine. have you tried using our scrub as a lip scrub? OMG, your lips will feel so luscious & plump (forget the injections lol.) & our facial oil doubles as an effective eye makeup remover (yes, even for waterproof mascara). fyi, we only use 100% pure ingredients & no synthetics, toxins, parabens, phthalates, sulfates, gmos, petrochemicals or cruelty! if you love these, definitely take our quiz to find out what other products will work best w. your unique skin type here: sukiskincare.com/custom-regimen – we truly have something for everyone ;-D masques, peels, cleansers, toners, serums the list goes on & on (& they’re all jam packed w. highly potent botanicals, vitamins & nurtients). 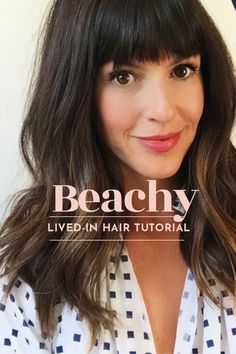 take a peek @ Suki’s how-to video here:http://bit.ly/EFCtips – she shares tips & tricks & guides you every step of the way towards fantastic results. Hi Sarah! Thank you, as always, for your stellar recommendations. Your posts were the catalyst to me switching over to clean/green skin care and I am so grateful. I have a question related to under eye masks. 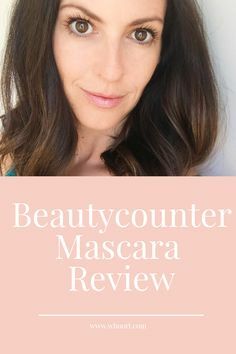 I really want to try the one you’ve recommended in this post (100% Pure Bright Eyes) but, have had two very bad reactions to other eye masks recently. The first was from the Honest Hazel mask and the other was the Acure Radically Rejuvenating mask. In both cases, I developed an awful rash, swelling, and peeling skin that lasted almost two weeks. The only common ingredient in those two was Glycerin, which I see the 100% pure does not contain. Have you heard of people having similar issues with eye masks in general? Its odd because I use the One Love Easy Does It cleanser (that also contains glycerin) and dont have any issues with that at all. Im scared to try anything else but really want to find something that actually works. Thank you! I’m not sure what the culprit was, but I would suggest doing a patch test on a small part of your face beforehand to make sure. Let me know how it goes! Oh you wicked wicked enabler. My chin has declared war on my face and so, I just ordered the True Botanicals Clear Line. Here’s hoping for a miracle cuz I could sure use one! I always have said that enabling purchases is my spiritual gift. ;) You will love True Botanicals! Hi Sarah, if you had to pick one of the exfoliating products to start with to help with congestion, dullness, and blackheads (eek), what would you recommend? Also, I caught a glimpse of some Uma oils on your shelf and would love to know which ones you’re still using. I fell in love with them a while back after you wrote about them. Thank you! I have such a soft spot in my heart for Uma! 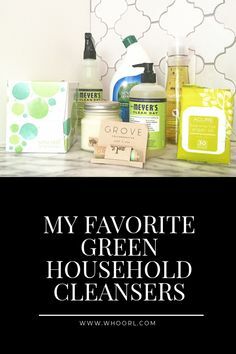 I think my favorite is the Brightening Oil! hi there – love your podcast by the way! Can you give a good resource to understand laying of products? I never know which ones to do first, second, so forth. Thank you! How long would you say the jar of True Botanicals resurfacing mask lasts? Do you just apply a thin layer? Do you wash after the TB mask, or is the mask an alternative to washing in the AM? I do not wash after the TB mask. Hi Sarah! I can’t fathom how many questions you get each day, but I could use your help. I’m trying new skin care but how do i know which product is working unless I only switch 1 thing at a time. But that’ll take years to try 1 new thing for weeks & then switch. What’s the best approach? Just to clarify, do you put on the True Botanicals mask first thing, without having cleansed first?